It’s not easy to go debt-free and live on cash alone. But if living off the credit grid sounds like the lifestyle for you, here are some tips on how to get there. Keep in mind, it may take a significant investment of time and trouble, and you’ll be sacrificing some creature comforts along the way, says Elissa Burton, a financial planner with Francis Financial in New York. 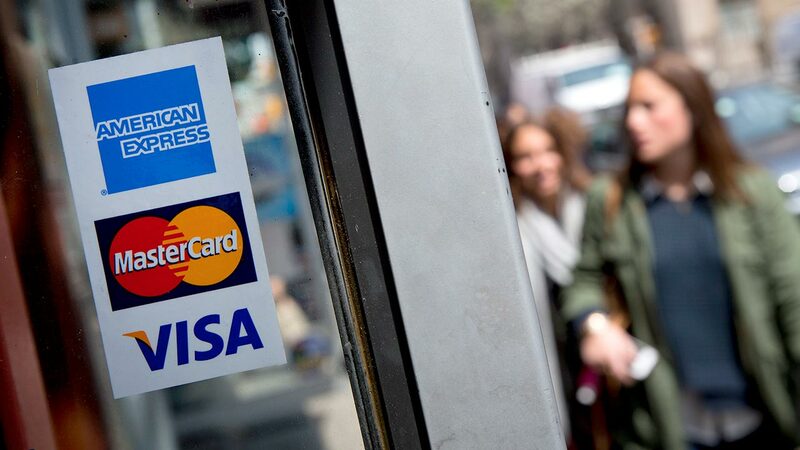 These seven steps will help you escape the credit grid and live without debt. 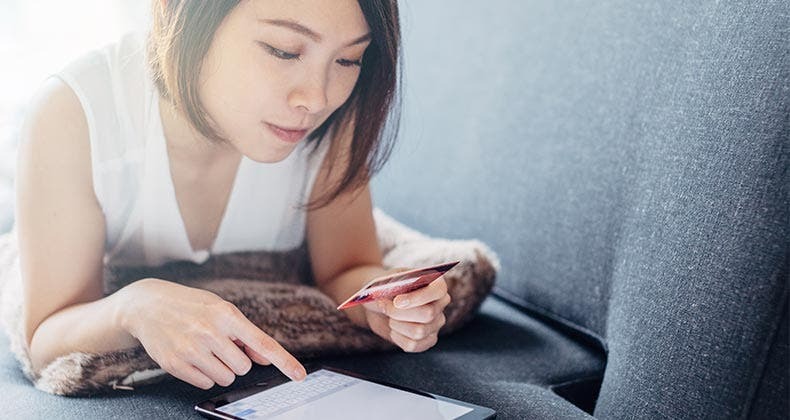 An emergency fund is the key to making sure you won’t have to run up debt on a credit card or other source of credit when an unexpected cost pops up. 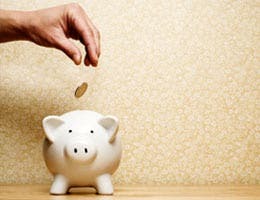 Taking a predetermined amount of your paycheck and putting it into a savings account automatically will help build your emergency fund and later, a long-term savings fund, says Burton. 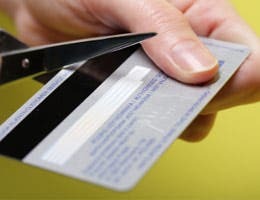 Lisa Kirchenbauer, president of Omega Wealth Management in Arlington, Va., advises that you shut down automatic bill payment connected to credit cards. Otherwise, you’ll just keep running up balances on those credit cards and remain reliant on credit. 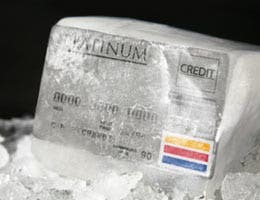 People who are early in the process of getting off the credit grid usually don’t have emergency funds, so having a credit card for financial emergencies is a good idea. But, to make sure you don’t lower the bar for what constitutes as an emergency so you can go to a great sale at your favorite store, Burton suggests putting your credit cards in a plastic bag full of water and stashing them in the back of your freezer. Make a list of bills and priorities in order of importance, says Kirchenbauer. 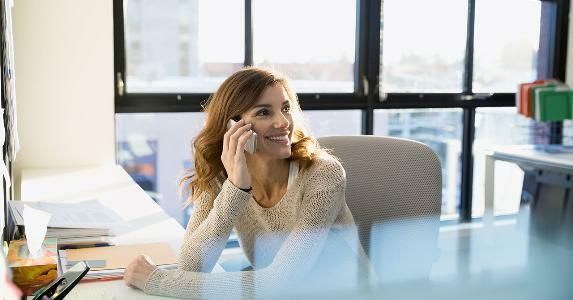 Doing so is important from a practical perspective because if you’ve been leaning heavily on credit, you may not have the cash flow to cover all your expenses. “This is an opportunity to really reflect on ‘What is important to me and what am I spending money on?’ and ‘Are those two things lining up? '” Kirchenbauer says. If you run out of cash while setting aside money for nonessential items, it may be time to re-evaluate what constitutes a need. You may be surprised how much fat there is in your budget spent on things such as cable television, alcohol and cell phone service plans that can be cut to get your budget on track. 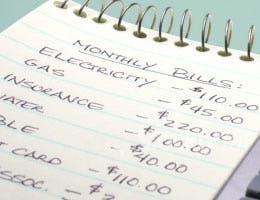 When you get paid, pay your essential bills such as rent or mortgage and utilities, then take out and allocate what seems like an adequate amount of cash for each budget item, starting with your highest priorities, says Burton. 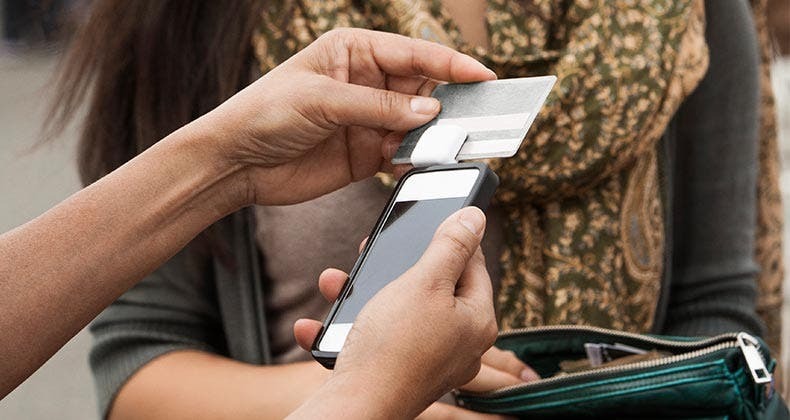 For more variable costs such as groceries, figure out how much you actually need to spend by carrying a notebook with you to record purchases or using a combination of paying by debit card and tracking your purchases on a website like Mint.com, says Kirchenbauer. Burton suggests using an envelope system where you stash money in labeled envelopes for each type of expense. 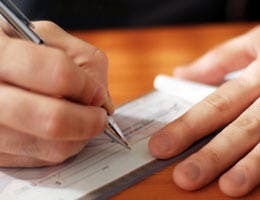 But keep in mind, you’ll probably need to make adjustments in the amount you put in each envelope as time goes by, especially if you’ve never worked from a budget, says Burton. If you find extra money in your budget and you’re serious about getting off the credit grid for good, consider applying it to your debts. There are two schools of thought on which debts to attack first. One method is to begin paying down the smallest debts first. Doing so can boost your confidence and free up more money in your budget to attack the next smallest debt, and so on. The other school says to attack the debts with the highest interest rates first, regardless of size. Paying those debts off will save more in interest than paying down a smaller debt with a lower interest rate. If you have to plug into the credit grid every time you need to make a big-ticket purchase, you won’t be off the grid for long. Instead, start a replacement fund for big-ticket items well ahead of when you’ll actually need one, says Burton. For example, once you’ve paid off your car loan, instead of going out and financing a new car, drive your current vehicle until the wheels fall off and instead pay the amount of your old car payment into a savings fund for a new car. 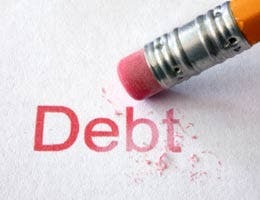 Seriously committed debt haters can even apply this logic to buying a home by putting a bigger down payment on a home, paying cash or focusing on paying off their existing mortgage, says Burton. 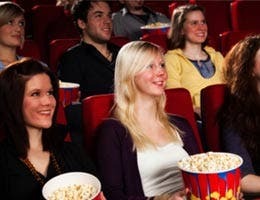 You’re not likely to stick to a budget long enough to get off the credit grid if you don’t allow some money in your budget for entertainment, vacations and other fun activities. Even a debt-buster like Tennessee-based accountant J. Mohammad who worked seven extra jobs to get out of debt allocates money in her budget for two meals out a month and other treats. 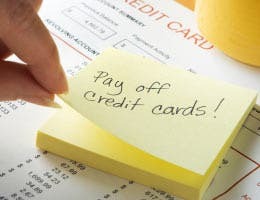 Can you survive without credit?